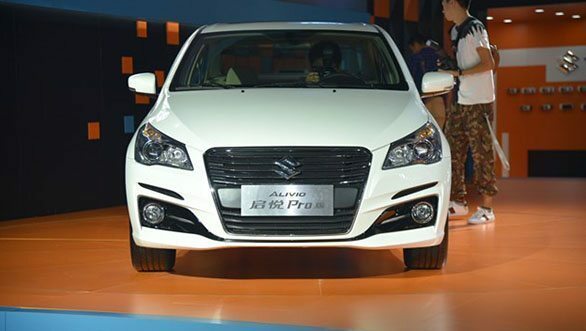 Popularly known as the Maruti Suzuki Ciaz in India, the Alvio Pro Facelift was unveiled at the 2017 Chengdu Motor Show by the Japanese car manufacturer, Suzuki. The facelift iteration of the Alvio sedan is redesigned with minor cosmetic updates to its exterior as well as its interior to keep it fresh in the market. The updated sedan now gets a reworked front bumper and a new front grille, maintaining the balanced look as sported by its previous version. The fog lamps now sport chrome accents to add a bit of flare to the front of the car. The Suzuki Alvio Pro follows the same design scheme for its rear, where the rear bumpers now sport a dual tone shade along with chrome lined reflectors. The taillights have been tweaked a little in their design as well. With respect to the interior of the Alvio Pro’s cabin, there have been some subtle changes. The dashboard is now finished in deep black and has a touch screen infotainment system present within it. Paddle shifters on the steering wheel and a push button start-stop button are amongst the new features present in the face-lifted Alvio Pro. Performance wise, the Alvio Pro will be powered by a 1.6-litre petrol engine producing 120 bhp along with 158 Nm of torque mated to a 6-speed automatic or a 5-speed manual transmission. The car will now get airbags and ABS with EBD as standard active safety features. It is almost assured that the Maruti Suzuki Ciaz in India will also get an update similar to the likes of Alvio Pro. The Maruti Suzuki Ciaz will carry the same powertrain configuration which powers the present-day Ciaz models. There are also chances of an introduction for a new 1.5-litre diesel engine which has been developed in-house by Suzuki. 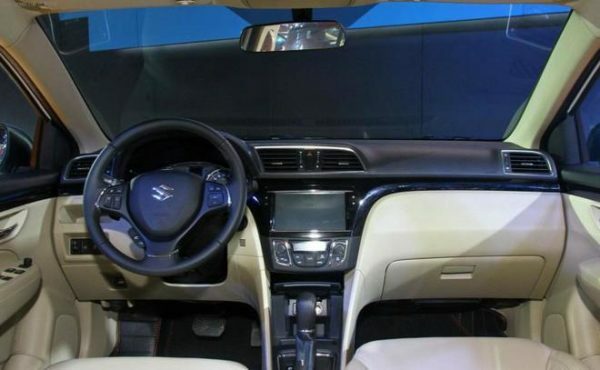 Also, the facelift Ciaz will still pack the Smart Hybrid Vehicle System, developed and engineered by Suzuki themselves for its top diesel variants. 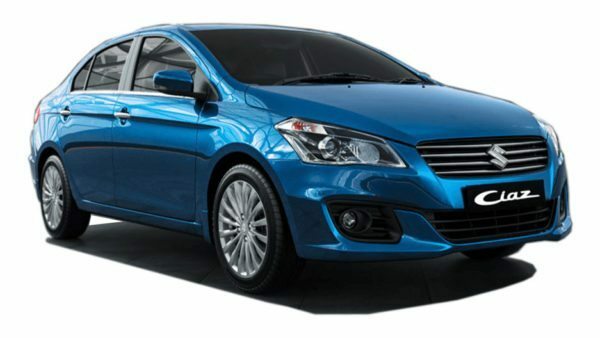 With the launch due for next year, the facelifted Ciaz will directly compete with the new generation, Hyundai Verna.